Male Lab/Newfoundland mix, found on 2nd Street in Abbotsford. 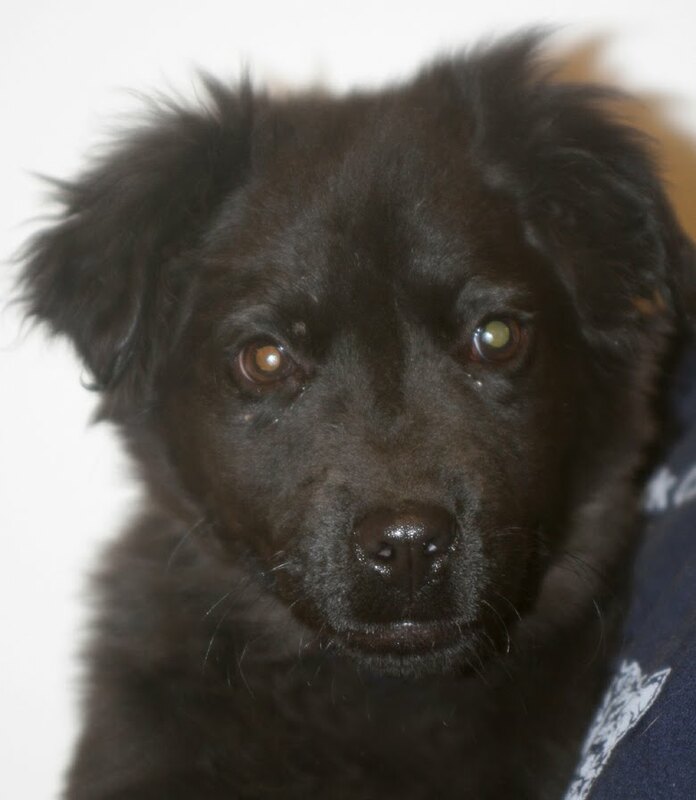 He's a young boy that loves to cuddle and play! 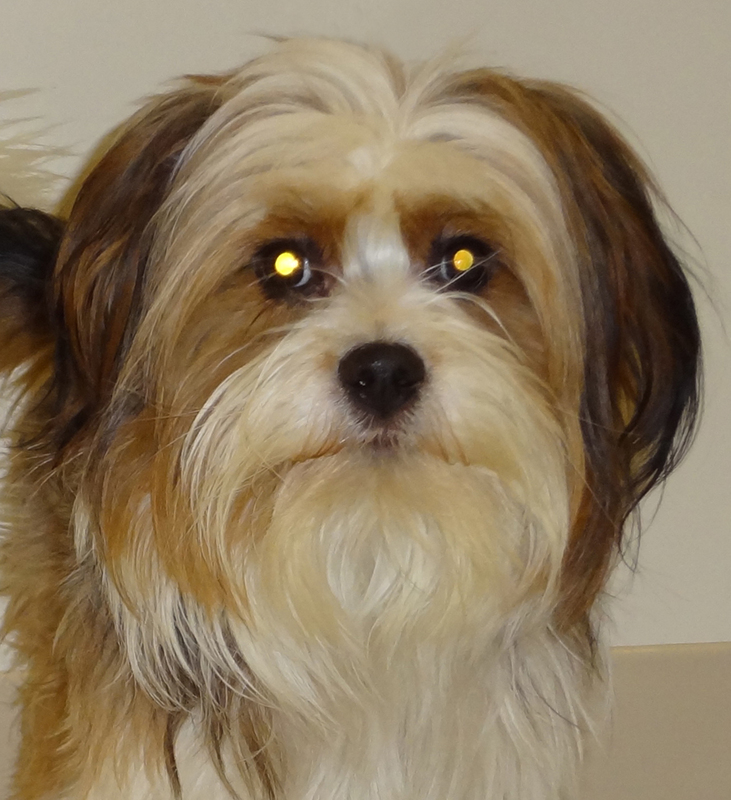 Male Lhasa Apso mix, found on Hewett Street in Neillsville. He has a soft, fluffy coat that's white, brown and black. He's as sweet as he is handsome!